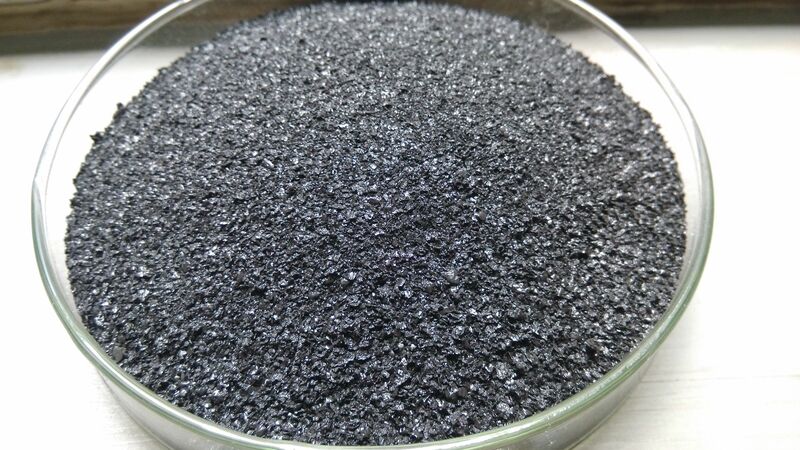 Super Potassium Humate in 20,25kg plastic woven bag or kraft paper bag, or 1kg,5kg,10kg as requirments. 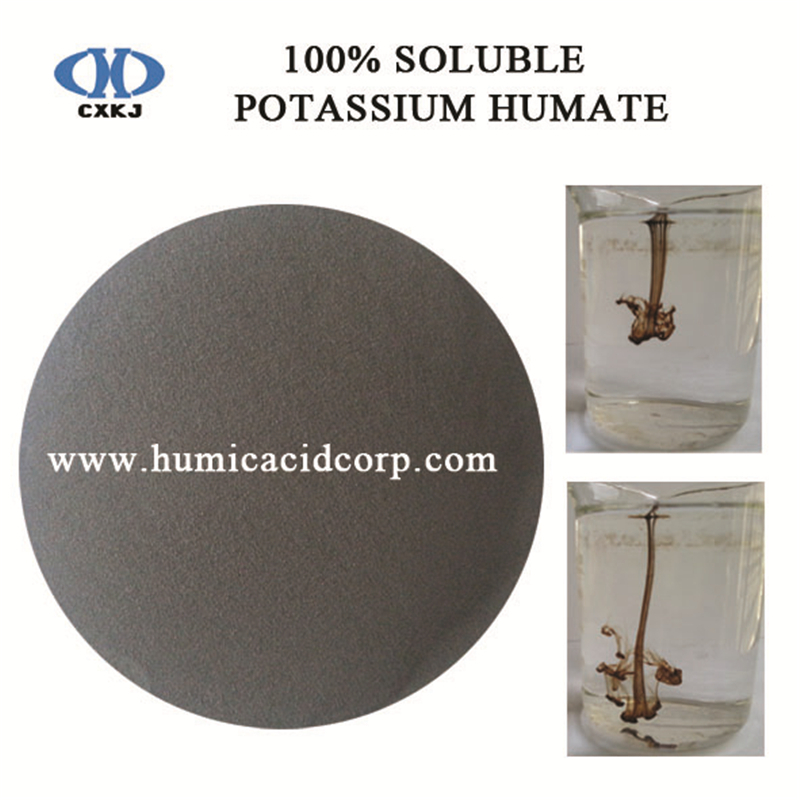 Looking for ideal Potassium Humate Fulvate Manufacturer & supplier ? We have a wide selection at great prices to help you get creative. 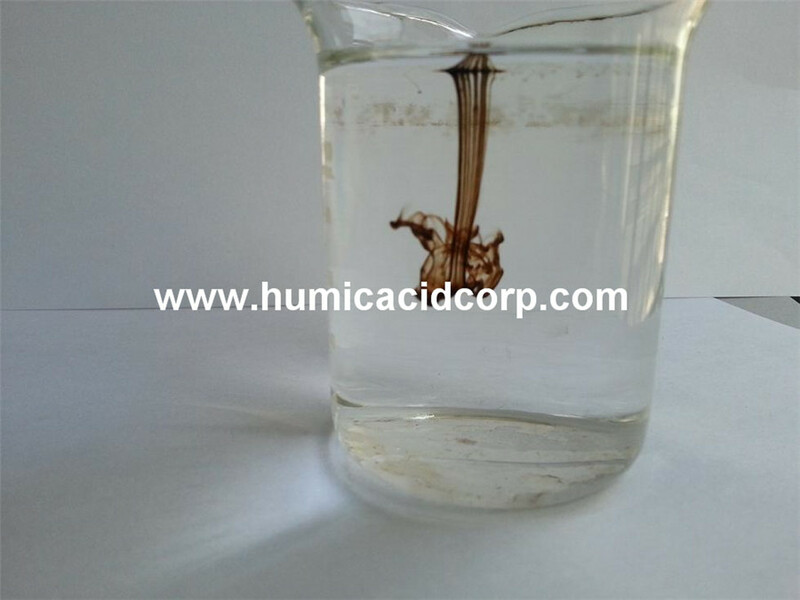 All the Mineral Resources Humic Acid are quality guaranteed. 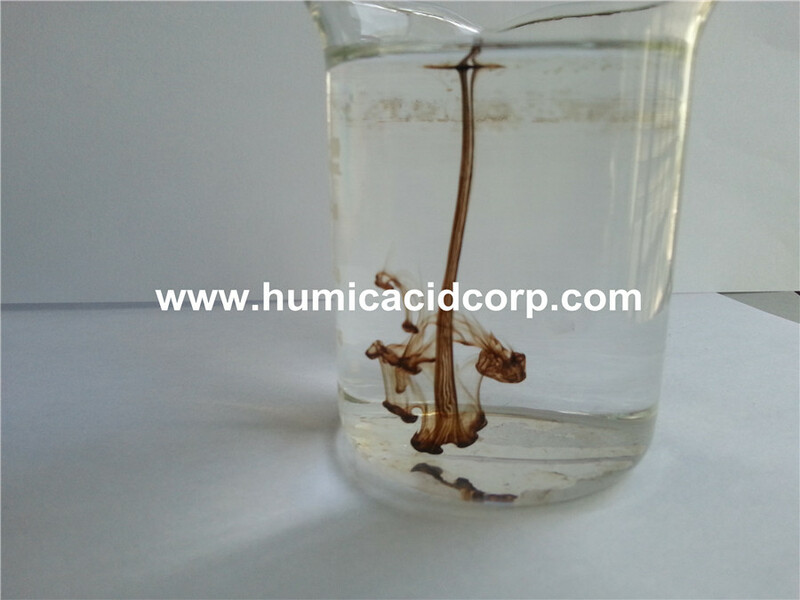 We are China Origin Factory of Leonardite Resource Humic Acid. If you have any question, please feel free to contact us.